They were then intercepted and dragged off by secret police officials. 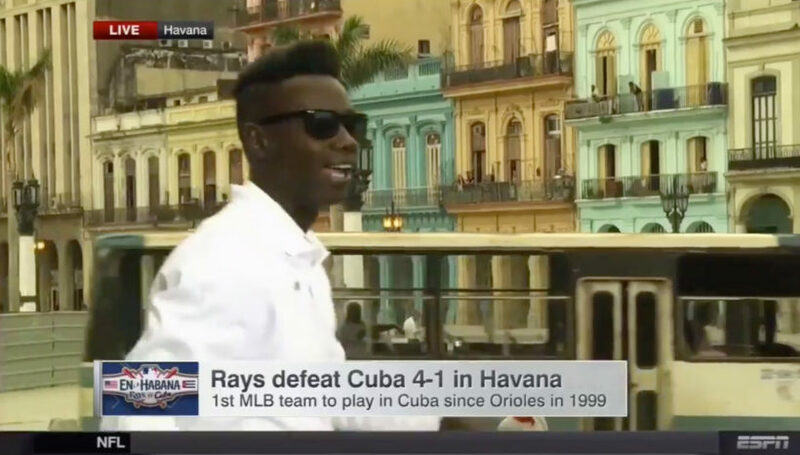 ESPN was in Cuba to cover President Obama’s visit. 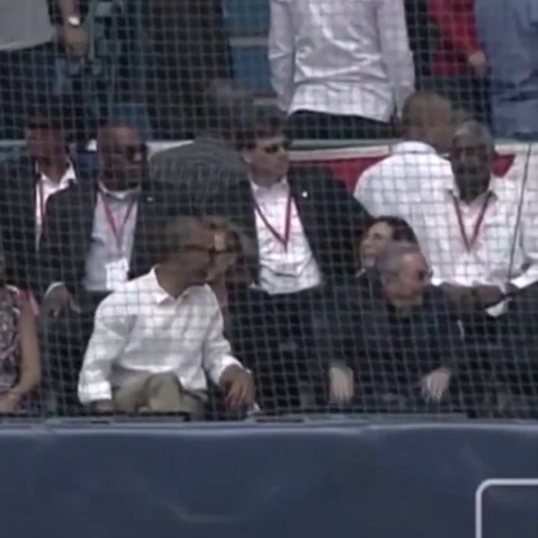 He had just attended the baseball game with Cuban dictator Raul Castro. 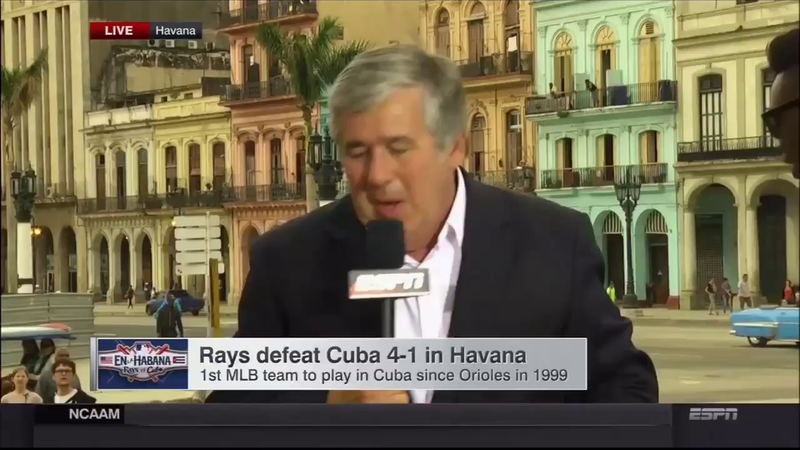 Anchor Bob Ley was reporting live as shouts could be heard off camera and paper was thrown in the air as a young Cuban man jumped into the shot. “We have a moment here with a political demonstration on our set,” Ley said, stepping out of the frame. 1. What types of bias are illustrated in this post? 2. Why do you think American media outlets did not find this young man’s quest for freedom newsworthy? 1. The media completely ignored this astonishing event: a young Cuban man in this repressive regime willing to risk probable imprisonment and mistreatment by Castro’s police. This demonstrates bias by: story selection (Obama and Castro doing the wave: newsworthy; young Cuban man being hauled off to jail for expressing his desire for freedom: not newsworthy) and omission (every news outlet chose not to report this story).